Afternoon lovelies, I delayed my usual morning post until the afternoon so I could go quietly swoon over my local makeup counters. I initially set out to do an MUA haul but the selection in my local store was tiny! 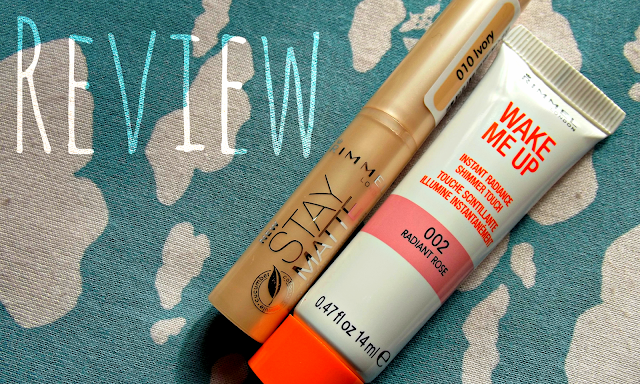 I was inspired elsewhere to write a beauty post on some of my favorite drug store skin products by Rimmel London - it's about time for a beauty post isn't it? 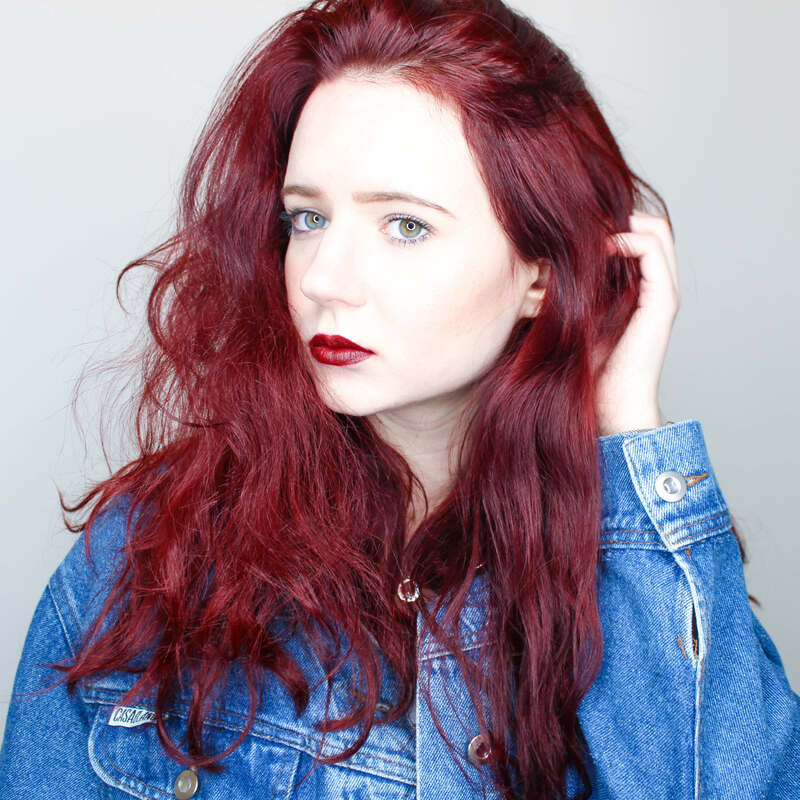 I feel as if I am slacking on the beauty front! My favorite Rimmel makeup products I don't use everyday are Stay Matte Dual Action Concealer in the shade 010 Ivory and Wake Me Up Instant Radiance in the shade 002 Radiant Rose. Now, I say not for every day use as they are not necessarily used as part of my daily routine but when you need them you need them. 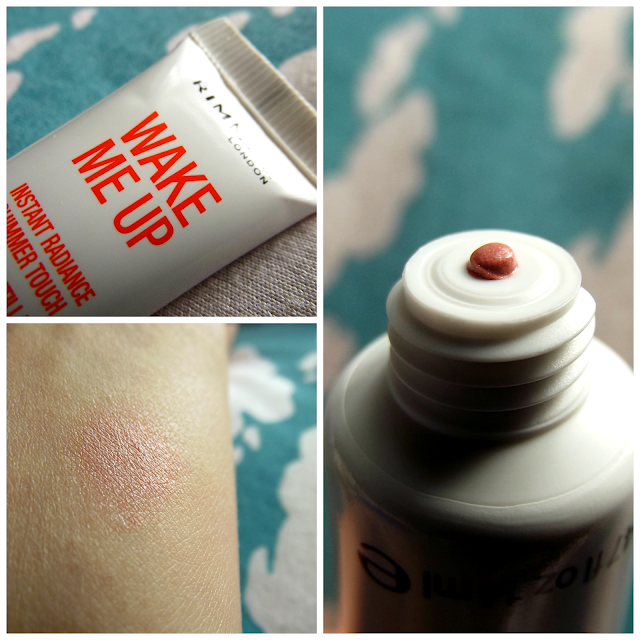 Wake Me Up Instant Radiance in the shade 002 Radiant Rose £4.99 at Superdrug - This product looks absolutely stunning on the cheek bones. In the tube it looks a little dark but it comes out a stunning rose/blush colour that was made perfect for highlighting pale skin and adds just a hint of shimmer. 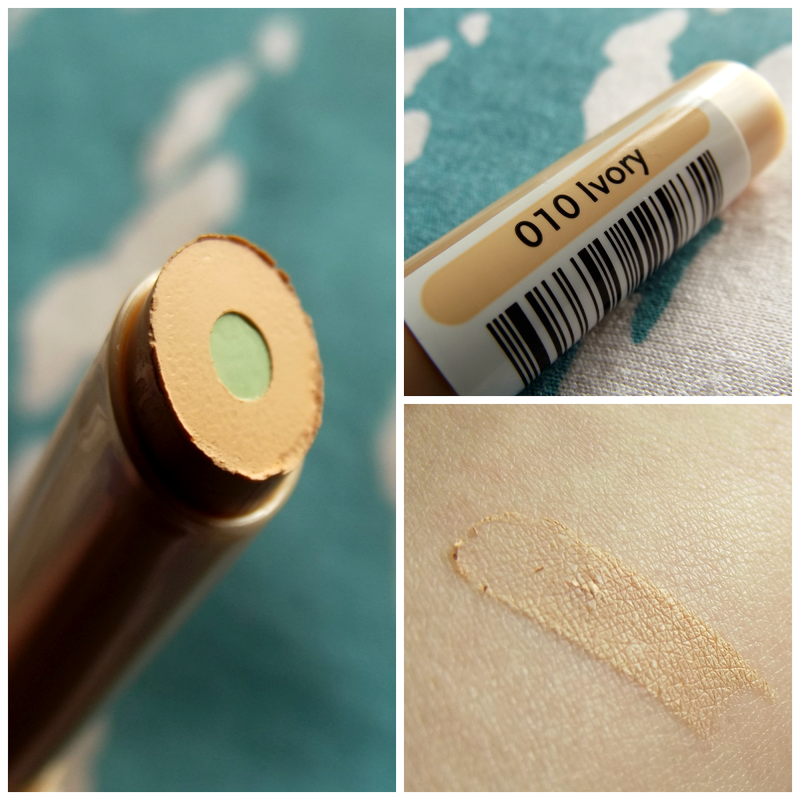 In the swatch above, I haven't blended it into my wrist so that you could see the pigmentation, but let me assure you it blends nicely to give a barely there sheen. It's perfect for those romantic looks with soft lips and rosy cheek, ah I am in love with it! Though I don't think I'll be using it every day, it's going to sit in my beauty case ready for events and nights out. It really does do what it says on the tin and gives an instant touch of radiance.